Many California producers have optioned to make the gourmet treat classified as EXTRA VIRGIN and market thru gourmet food stores, wineries, and farmers markets. It is common that these oils are produced on smaller estate orchards, hand picked to not bruise the fruit, processed within 48 hours, cold pressed and either filtered or left unfiltered for a more robust flavor. It is the most natural health food product available. 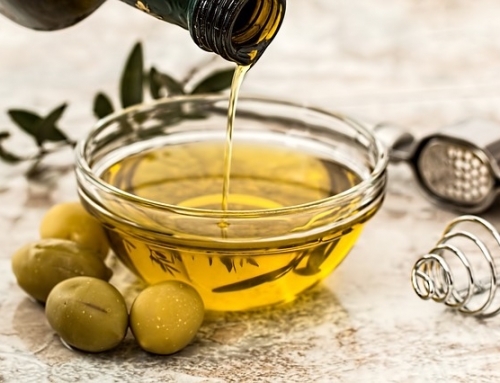 The CALIFORNIA OLIVE OIL COUNCIL has pettitioned the United States Dept of Agriculture to adopt the International standards for grades of olive oil. Then the truth in labeling can be ascertained. The International Olive Oil Council (IOOC) is an intergovernmental organization based in Madrid, Spain, with 23 member states. 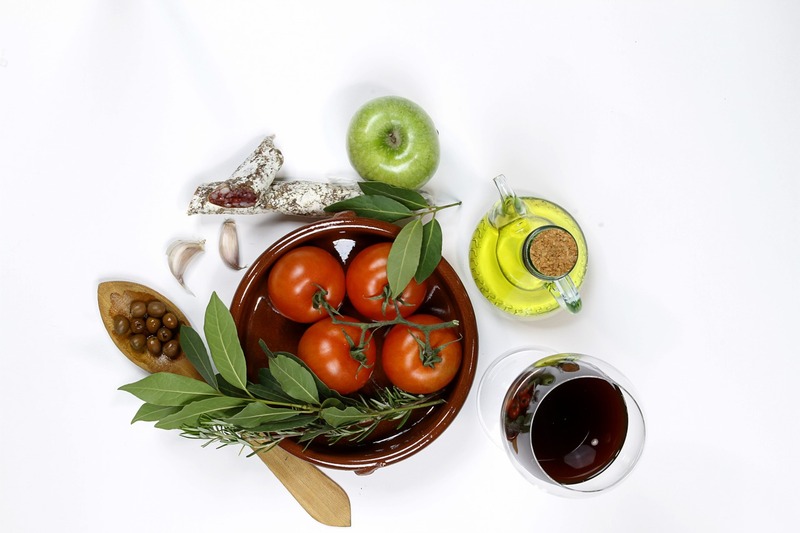 It promotes olive oil around the world by tracking production, defining quality standards, and monitoring authenticity. 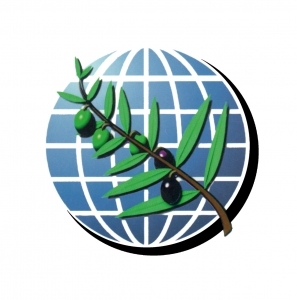 More than 85% of the world’s olives are grown in IOOC member nations. 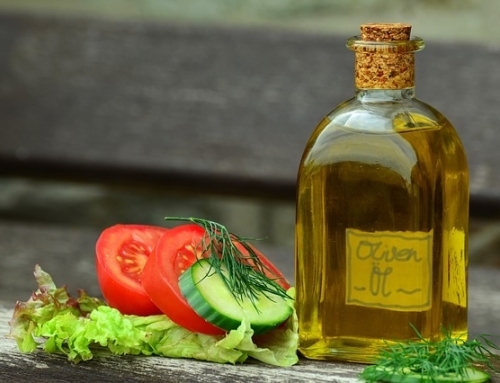 The United States is not a member of the IOOC, and the US Department of Agriculture does not legally recognize its classifications (such as extra-virgin olive oil). The USDA uses a different system, which it defined in 1948 before the IOOC existed. The California Olive Oil Council, a private trade group, is petitioning the USDA to adopt IOOC rules. The IOOC officially governs 95% of international production and holds great influence over the rest. IOOC terminology is precise, but it can lead to confusion between the words that describe production and the words used on retail labels. 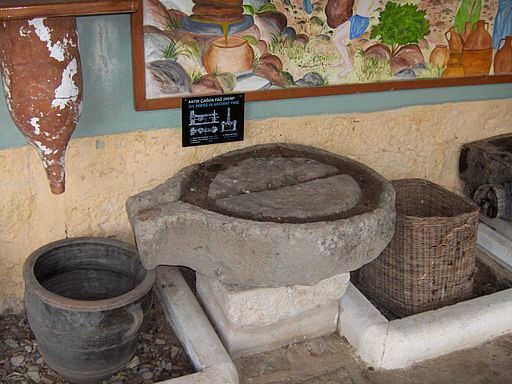 Olive oil is classified by how it was produced, by its chemistry, and by its flavor. All production begins by transforming the olive fruit intoolive paste. This paste is then malaxed to allow the microscopic oil droplets to concentrate. The oil is extracted by means of pressure (traditional method) or centrifugation (modern method). After extraction the remnant solid substance, called pomace, still contains a small quantity of oil. 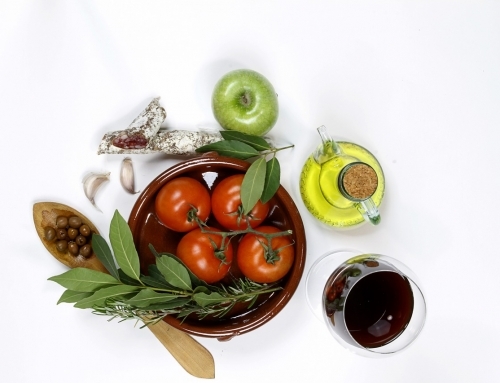 The EU regulates the use of different protected designation of origin labels for olive oils. US Customs regulations on “country of origin” state that if a non-origin nation is shown on the label, then the real origin must be shown on the same side of the label and in comparable size letters so as not to mislead the consumer. Yet most major US brands continue to put “imported from Italy” on the front label in large letters and other origins on the back in very small print. These products are a mixture of olive oil from more than one nation and it is not clear what percentage of the olive oil is really of Italian origin. This practice makes it difficult for high quality, lower cost producers outside of Italy to enter the US market, and for genuine Italian producers to compete. An article by Tom Mueller in the August 13, 2007 issue of the The New Yorker alleges that regulation, particularly in Italy, is extremely lax and corrupt. 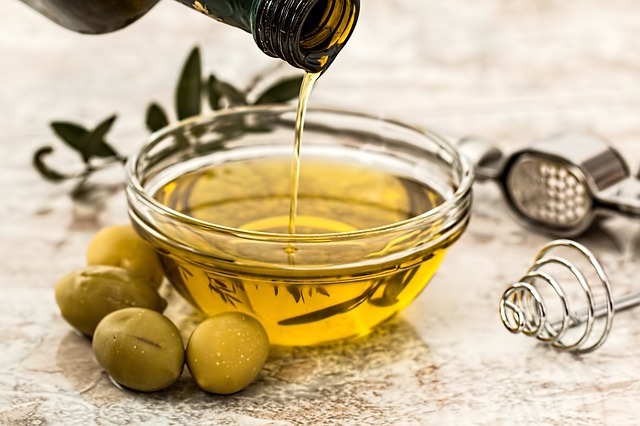 Mueller states that major Italian shippers routinely adulterate olive oil and that only about 40% of olive oil sold as “extra virgin” actually meets the specification. 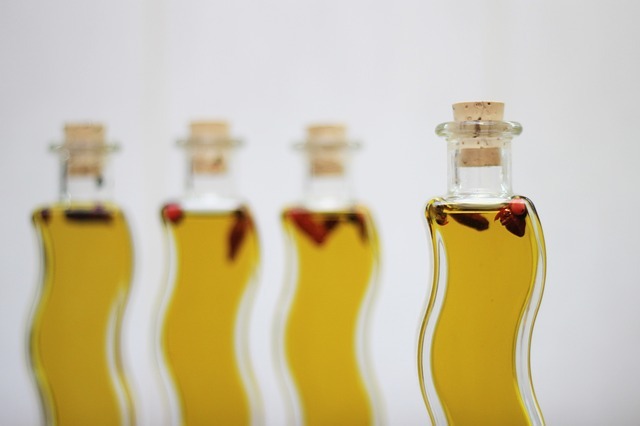 In some cases, colza oil with added color and flavor has been labeled and sold as olive oil. This extensive fraud prompted the Italian government to mandate a new labeling law in 2007 for companies selling olive oil, under which every bottle of Italian olive oil would have to declare the farm and press on which it was produced, as well as display a precise breakdown of the oils used, for blended oils. In February 2008, however, EU officials took issue with the new law, stating that under EU rules such labeling should be voluntary rather than compulsory. 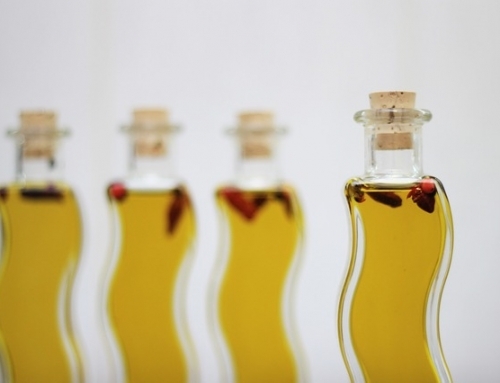 Under EU rules, olive oil may be sold as Italian even if it only contains a small amount of Italian oil. In March 2008, 400 Italian police officers conducted “Operation Golden Oil,” arresting 23 people and confiscating 85 farms after an investigation revealed a large-scale scheme to relabel oils from other Mediterranean nations as Italian. In April 2008, another operation impounded seven olive oil plants and arrested 40 people in nine provinces of northern and southern Italy for adding chlorophyll to sunflower and soybean oil and selling it as extra virgin olive oil, both in Italy and abroad. 25,000 liters of the fake oil were seized and prevented from being exported. 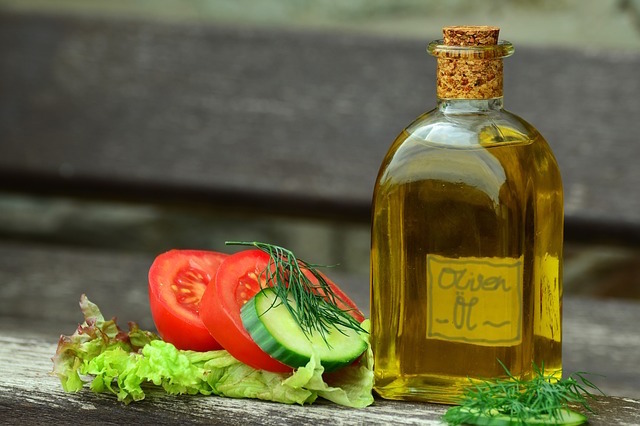 Adulterated oil is usually no more serious than passing off inferior, but safe, product as superior olive oil, but there are no guarantees. Almost 700 people died, it is believed, as a consequence of consuming rapeseed (canola) oil adulterated with aniline intended for use as an industrial lubricant, but sold in 1981 as olive oil in Spain (see toxic oil syndrome).